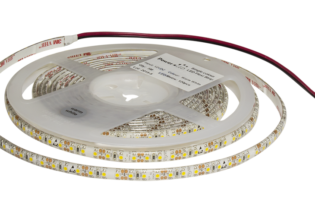 F10-C5050-24-60-IP20 is a High Power Cool White IP65 Rated LED Flexible Strip suitable for domestic, commercial and retail internal lighting applications. 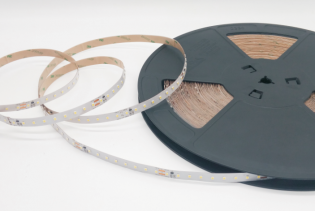 Supplied as a 5 metre length on a reel. 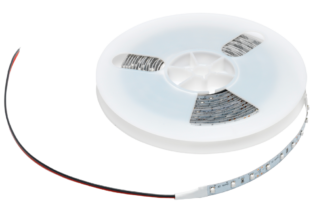 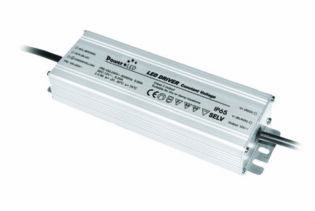 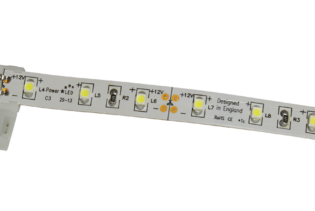 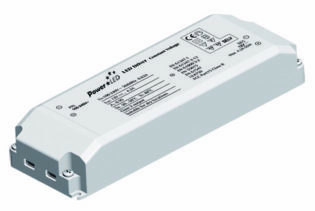 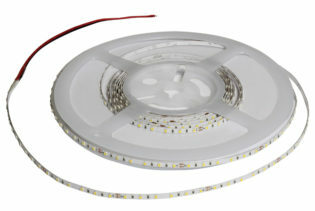 F10-C5050-24-60-IP20 is a high powered IP20 rated energy saving LED flexi striplight with a Cool White beam. 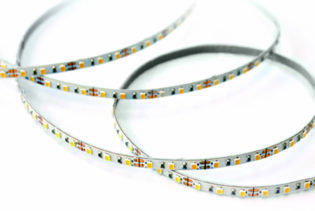 The flexi strip has a beam angle of 120° and is supplied with integral 3M adhesive strip for strong, quick and easy fixing. 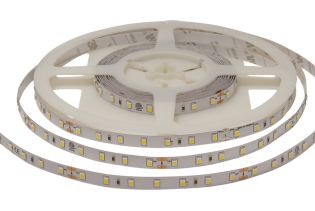 There are 60 LEDs per metre and the strip is cuttable every 100mm.